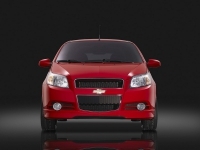 Rent a car from the airport Podgorica, bus/railway stations to suburban areas and vacation destinations in Montenegro. 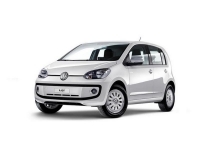 We offers a wide selection of current models of short-term hire basis, daily, weekly or monthly. 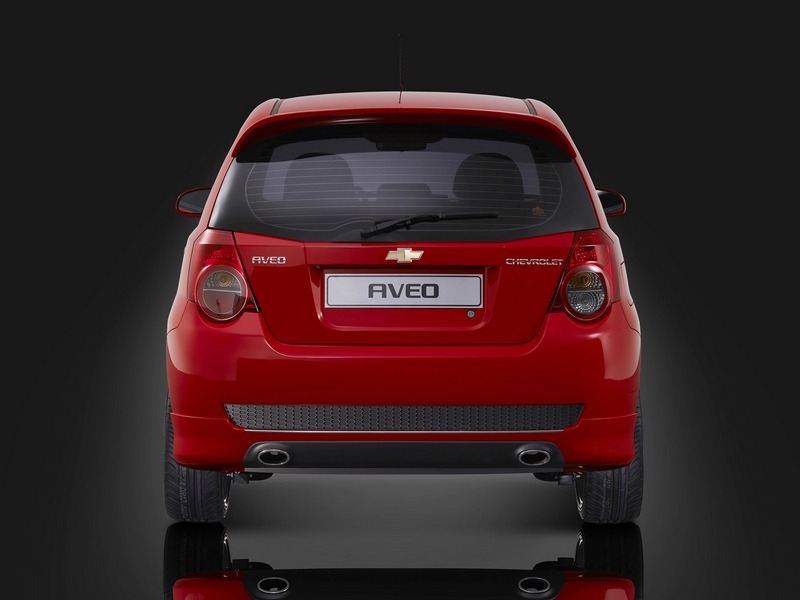 You can rent a car in one office and return it in another. Globtour car rental service offers a wide selection of cars at great rates. 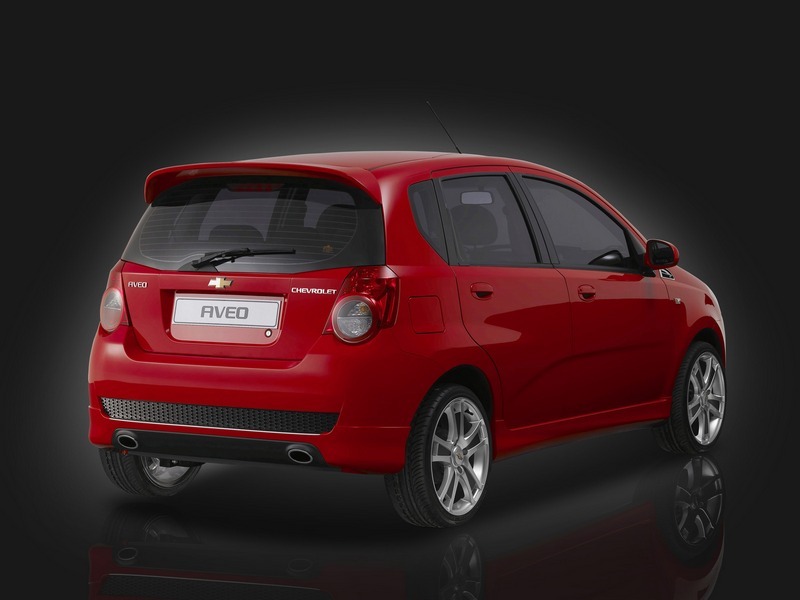 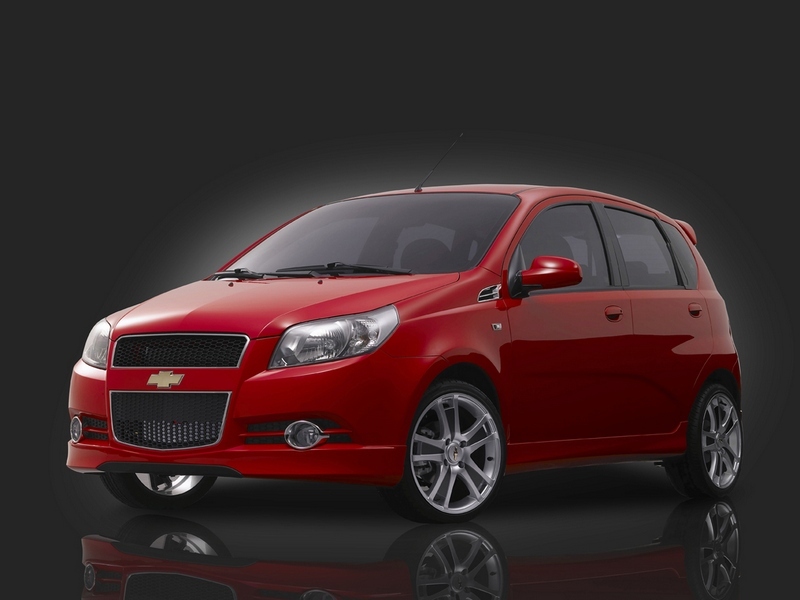 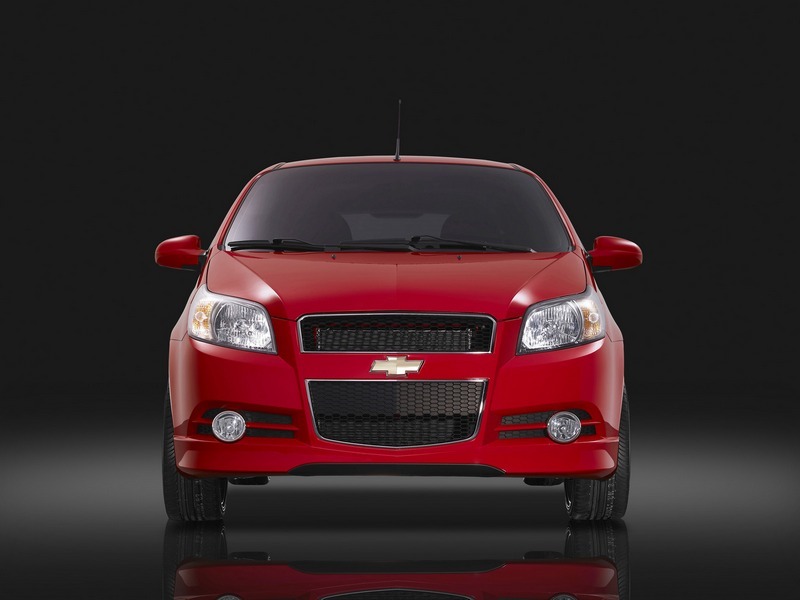 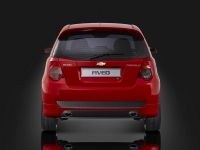 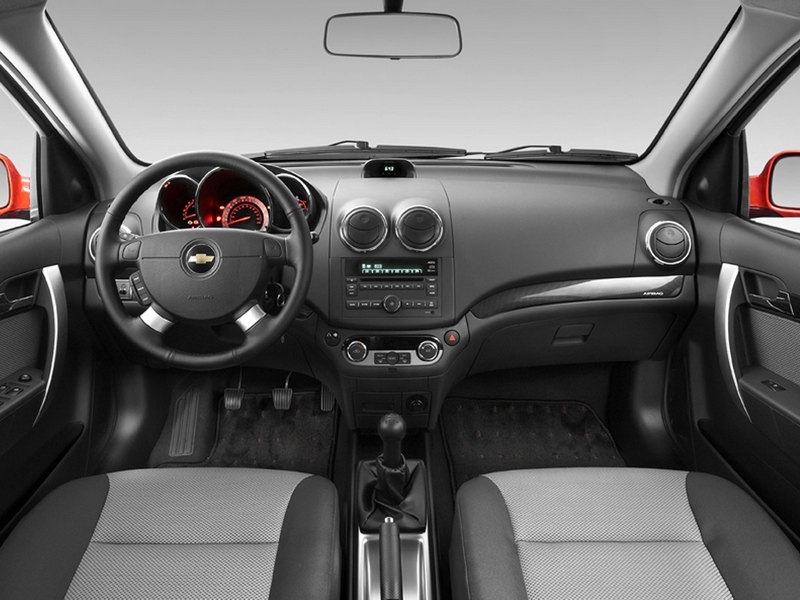 Such as Chevrolet Aveo hatchback, small city car for only 45e per day. 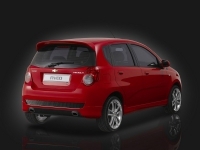 Here in Globtour Montenegro Rent a Car company we are always open to suggestions and will do our best to accomodate our clients needs. 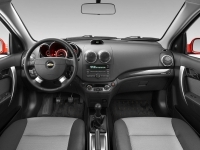 Systems ESP + ABS with brake assistant, ASR, MSR, EDS, airbag both (driver and passenger), side front airbags Head-Thorax, powered steering, central locking with remote control, powered front windows, aircondition, radio with 2 speakers and with CD/MP3 player.